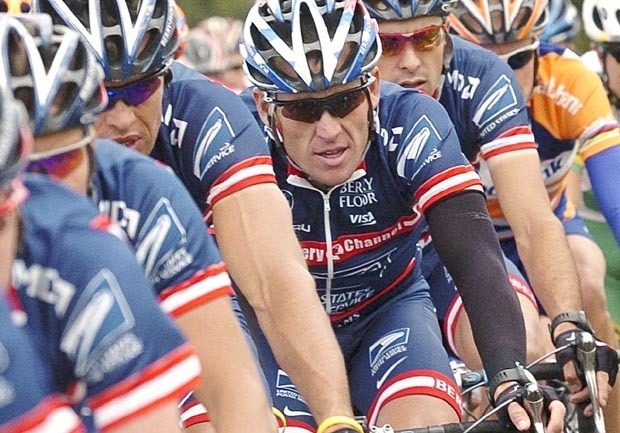 AUSTIN, Texas Lance Armstrong resisted turning over records sought by U.S Postal Service investigators, then tried to keep the inquiry under seal and out of the public eye, according to recently released court documents. In 2011, Postal Service officials investigating Armstrong and his teams for doping wanted records from his team management groups, financial statements, training journals and correspondence with former training consultant Michele Ferrari. He eventually complied with the subpoena but as recently as October was still asking the courts to keep the inquiry private. "They've been given everything they wanted and that they asked for ... months ago," Armstrong attorney Tim Herman said Tuesday. The Postal Service was Armstrong's main sponsor when he won the Tour de France from 1999-2004. The team was sponsored by the Discovery Channel for Armstrong's seventh victory in 2005. Armstrong was stripped of those titles this year. Last week, federal Magistrate Judge Deborah Robinson in Washington ordered the subpoena and Armstrong's efforts to keep it private released to the public. The judge rejected Armstrong's arguments that releasing the subpoena would violate the secrecy of the grand jury process or a pending whistleblower lawsuit filed against Armstrong by former teammate Floyd Landis. Armstrong was still the target of a federal criminal grand jury investigation into allegations of doping on the Postal Service teams when the subpoena was issued. That investigation was closed in February with no charges filed. The U.S. Anti-Doping Agency investigated Armstrong for doping and in August ordered him stripped of his seven Tour de France titles. In October, the agency released a massive report detailing performance-enhancing drug use by Armstrong and his teammates. The report included sworn statements from 11 former teammates, including Landis. Armstrong denies doping and insists he never cheated, but chose not to fight the USADA charges.